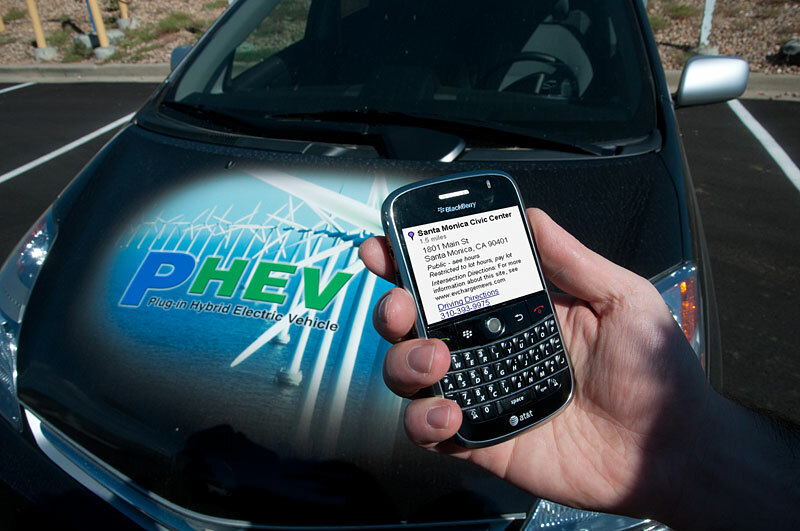 U.S. DOE's Alternative Fuels Data Center is a good place to start when looking for an App that will help you locate an EV charger. You can find electric vehicle charging stations near an address or ZIP code or along a route in the United States. For more alternative fueling stations, use the Alternative Fueling Station Locator. CarStations is a resource dedicated to the expansion and adoption of cleaner vehicles. By providing Google Maps and vehicle charging station details, users can quickly locate and engage with stations and drivers near them. CarStations is completely free and provides details on all types of information regarding electric vehicles. This website is designed to encourage participation and welcomes user interaction in the form of comments, updates and user generated content. RECARGO has two EV apps. One is called PlugShare which is a free application for iOS, Android, and web that allows users to find charging stations and connect with other plug-in vehicle owners. PlugShare now includes over 20,000 charging stations in the United States and Canada. Visit PlugShare at www.plugshare.com to download the iPhone/iPad or Android app. The Recargo Station Finder allows EV drivers to find electric vehicle charging stations, search for food and activities on a trip with Yelp, and stay connected with the Recargo community and news from PluginCars.com. 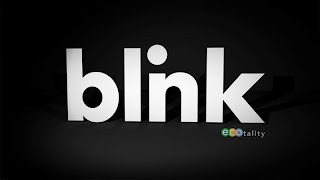 If you are a member of the Blink Network you can charge up at Blink locations. Memberships are free with no annual fee or prepayment required. 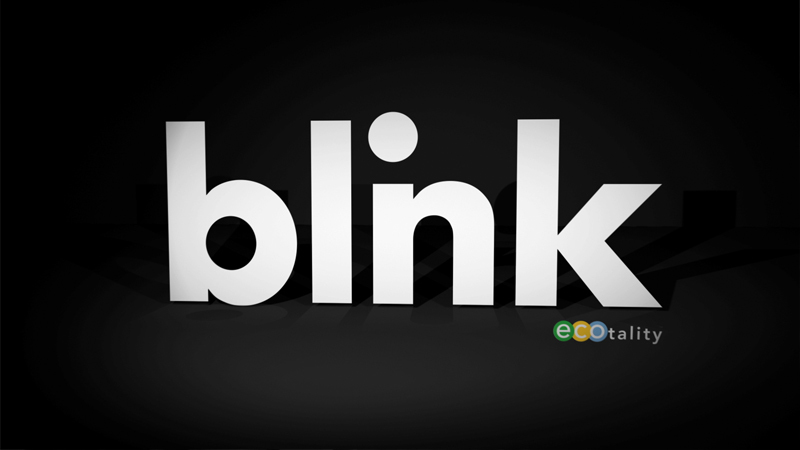 Blink EV charging station locations can be found on the Blink Map. Coulomb's ChargePoint app locates EV charging stations across the U.S. but only for Coulomb-branded charge stations. The app is free and can be used for android and iphones. NOTE: This post was written during my participation in The 2013 Toyota Prius Plug-in MPG Challenge. From July 12th to Aug 12th, I will be driving a Prius Plug-In Hybrid as part of the 2013 Toyota Prius Plug-in MPG Challenge. Toyota has partnered with seven prolific environmental influencers (myself included) from the tri-state area for Wave Two of the 2013 Prius Plug-In MPG Challenge – a fun competition to help educate local communities on the benefits of electric vehicles. The winner of the challenge will receive a $2,500 donation to the charity of their choice. The charity I am competing for is New York-based Waterkeeper Alliance, a global movement of on-the-water advocates who patrol and protect over 100,000 miles of rivers, streams and coastlines in North and South America, Europe, Australia, Asia and Africa. I would like to thank Earth Day NY for facilitating my participation in the Prius Plug-in MPG Challenge in NYC. Check out Earth Day NY on Facebook. And, a big shout out to Element, Times Square West for providing hotel accommodations while I am in NYC for the challenge.